South Australia is making a huge environmental move. This is probably one of the biggestenvironmental investments that Australia is putting this year. South australa will be having solar thermal plant, and it’s not small at all! South Australia suffered a severe blackout last September during a storm, and its government has been under pressure to come up with solutions. The state already has a lot of renewable energy—especially wind—on its grid, so storage has been a primary focus. The government recently bought a 100MW/129MWh lithium battery installation from Tesla after the company promised it could install the batteries in 100 days or less. SolarReserve has been behind several ambitious projects, including a 110MW/1,100MWh plant in Tonopah, Nevada, and a planned plant in Chile that will have enough molten-salt storage to provide greenhouse gas-free power 24 hours a day. The Tonopah plant was completed in 2015, but it was recently taken offline for eight months after a leak was discovered in a molten salt tank. Nevertheless, Nevada seems to be interested in building as many as 10 more arrays in Nevada’s Nye County. 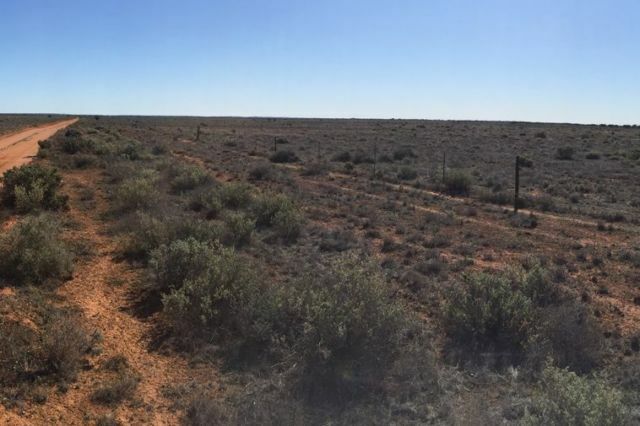 SolarReserve’s South Australia project, called “Aurora,” will cost AUD $650 million (US $512 million) to build and will produce 495 gigawatt-hours of energy annually, “which is around five percent of South Australia’s energy needs,” the company says. The solar thermal energy company specifies that Aurora will operate at 135MW “under normal operating conditions” for about eight hours, but the plant does have the ability to increase its output to 150MW when needed. “Our technology is incredibly flexible to the needs of the grid operators,” SolarReserve spokesperson Mary Grikas told Ars. Despite being solar-powered, “it’s decoupled from sunshine,” she said. Enlarge / This is what the Aurora site, located 30km north of Port Augusta, looks like currently. The company won the contract with the South Australian government by virtue of being the lowest-cost among other projects shortlisted. Jay Weatherill, South Australia’s premier, said during a press conference that the state would pay no more than AUD $78 (US $61) per megawatt-hour from the facility. The contract offered to SolarReserve promised that South Australia would buy power from the company for at least 20 years. According to Reuters, construction on the plant will begin in 2018, and it should be completed by 2020. Correction: “495 gigawatt-hours of power” has been changed to “495 gigawatt-hours of energy” for accuracy.